The U.S. oil rig count fell for a second week in a row, extending a two-month drilling decline, even as crude prices rallied to over $50 per barrel. 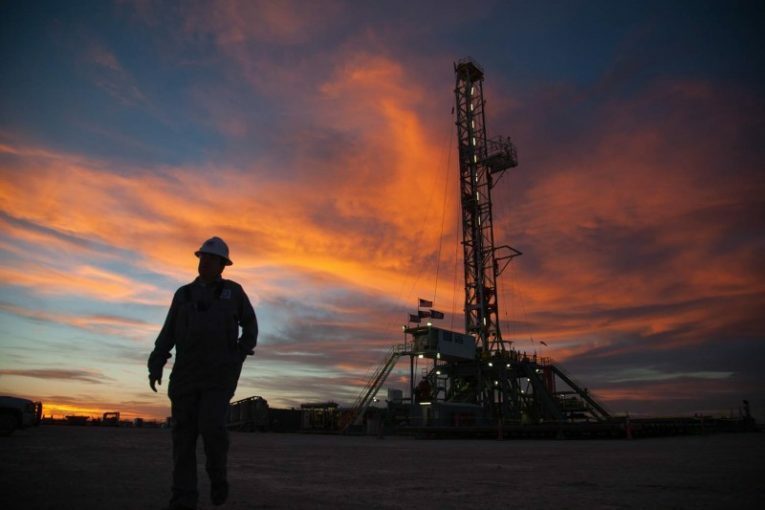 Drillers cut five oil rigs in the week to Oct. 13, bringing the total count up to 743, the lowest since early June, General Electric Co’s Baker Hughes energy services firm said in its closely followed report on Friday. The rig count, an early indicator of future output, is still much higher than a year ago when only 432 rigs were active after energy companies boosted spending plans earlier in the year in anticipation of higher crude prices in coming months. U.S. crude futures have averaged over $49 a barrel so far in 2017, easily topping last year’s $43.47 average. On Friday, U.S. crude was trading around $51.50 after hitting its highest since the end of September, and was on track for a 4 percent weekly increase. Looking ahead, futures were trading around $51.60 for the balance of the year and just over $52 for calendar 2018. Some exploration and production (E&P) companies trimmed their 2017 investment plans over the past few months after crude prices in May fell below $50, which is generally considered the level where production breaks even, leading to the end of a 14-month drilling recovery. They, however, still plan to spend more this year than in 2016. U.S. production is expected to rise to 9.2 million barrels per day (bpd) in 2017 and a record 9.9 million bpd in 2018 from 8.9 million bpd in 2016, according to federal energy projections this week. The International Energy Agency said this week it expects U.S. crude output to grow by 470,000 bpd this year and by 1.1 million bpd in 2018. U.S. crude production, aided in large part by resurgent shale output, grew by 550,000 bpd in July compared with a year earlier to 9.24 million bpd, its highest since November 2015, the Paris-based IEA said. Analysts at Simmons & Co, energy specialists at U.S. investment bank Piper Jaffray, this week revised slightly downward their forecast for the total oil and natural gas rig count, now expecting it to average 880 in 2017, 956 in 2018 and 1,112 in 2019. Last week, it forecast 881 in 2017, 960 in 2018 and 1,116 in 2019. That compares with 865 oil and gas rigs so far in 2017, 509 in 2016 and 978 in 2015. Most rigs produce both oil and gas.